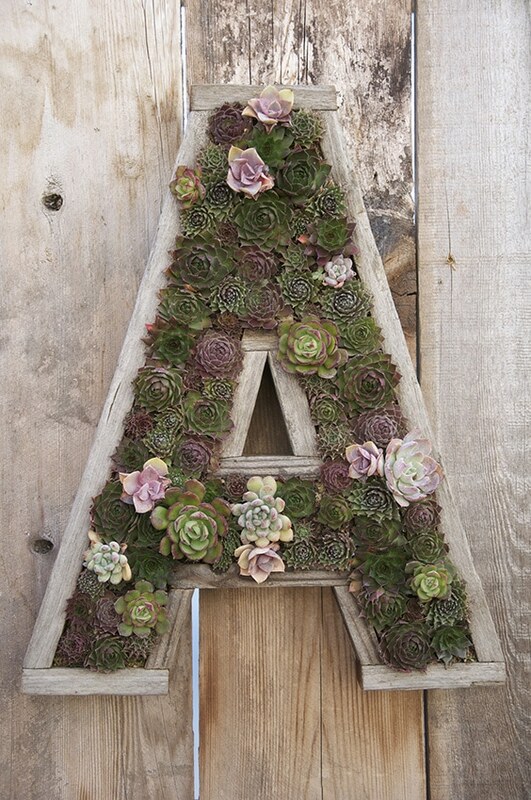 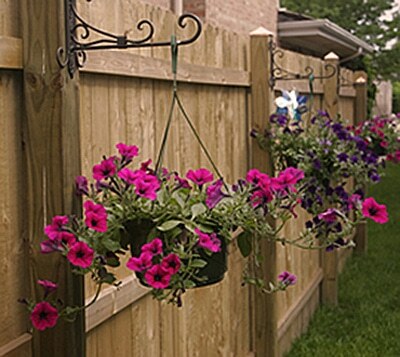 There are many ways to spruce up a fence. 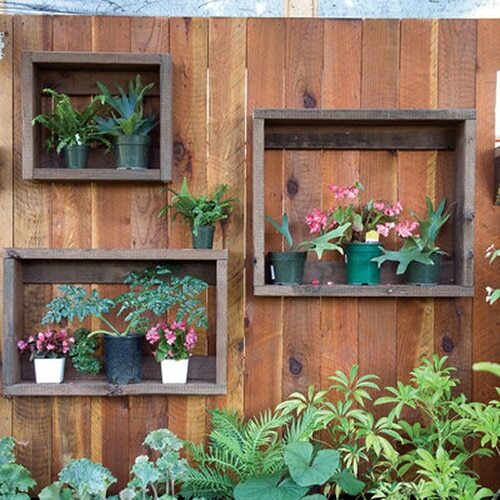 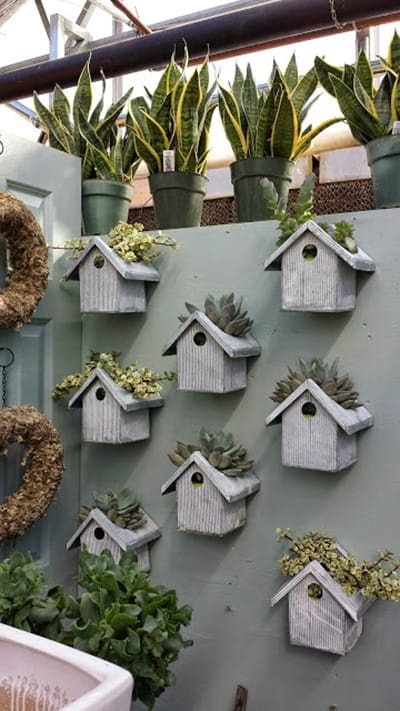 It can be done in a variety of ways from store bought decorative pots to ingenious home DIY solutions.Fence planters are best ways for your outdoor area, covering normally unused vertical space with the plants and flowers that you love. 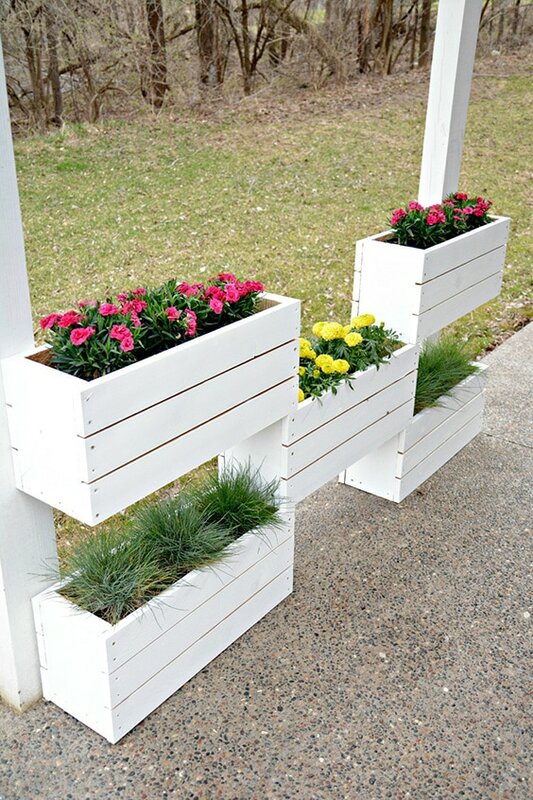 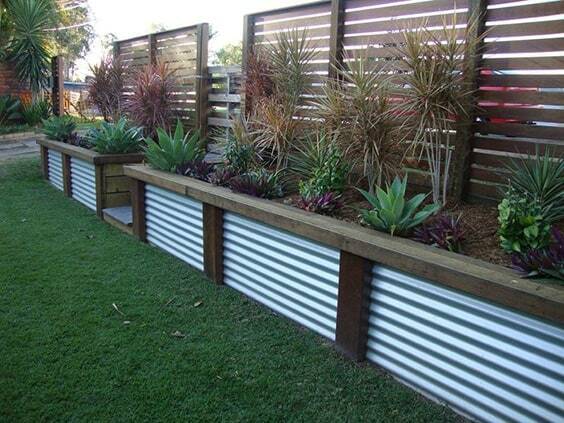 Instead of a boring fence wrapping your property, you can use planter boxes to add a splash of color and style. 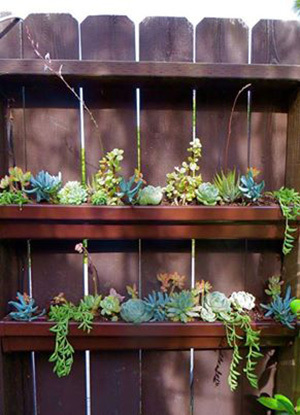 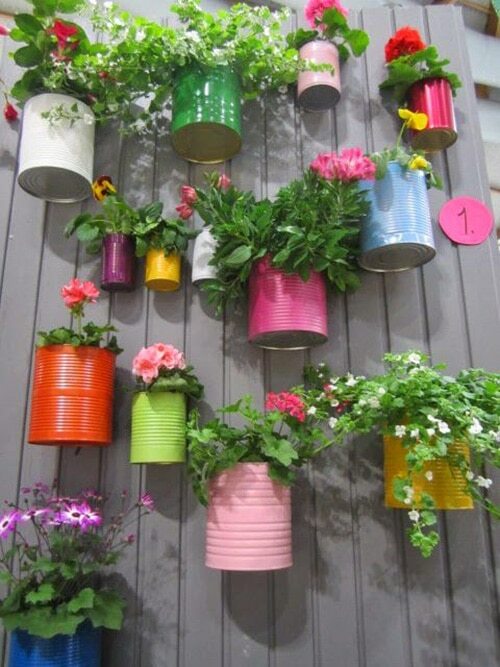 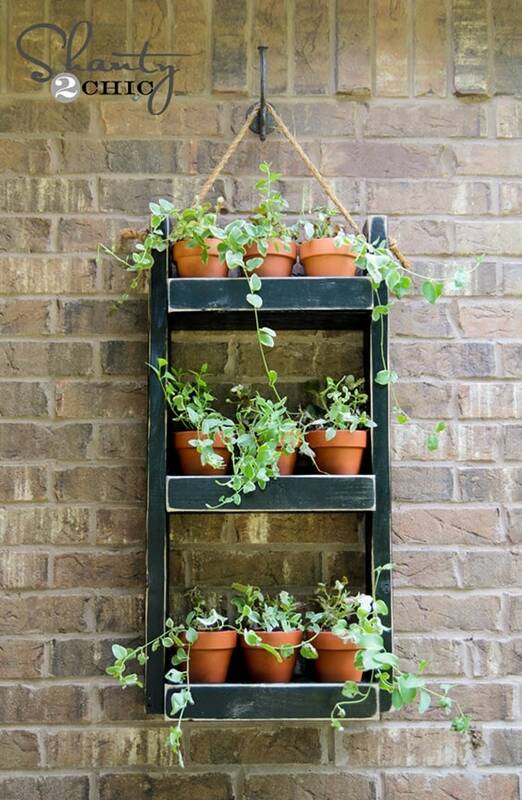 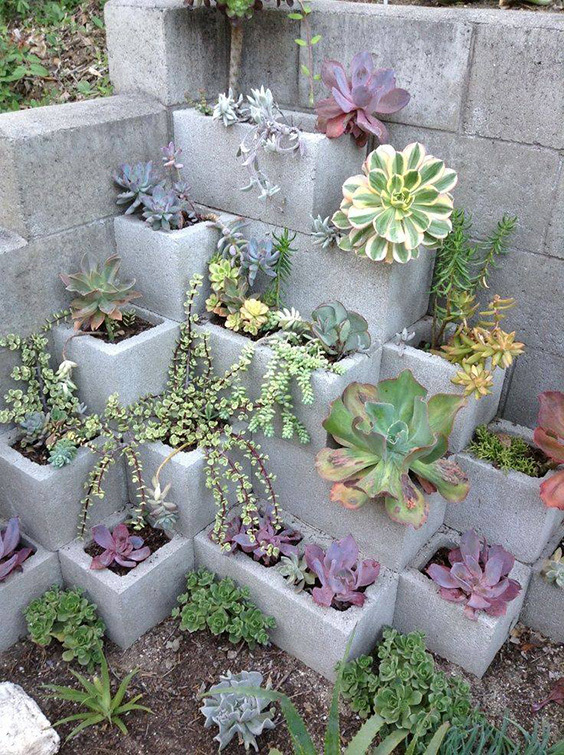 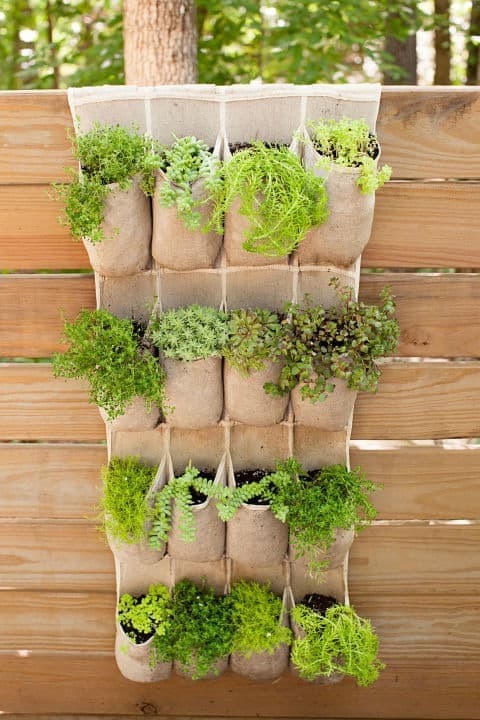 This can be done in a variety of ways, possibilities are endless when you get going.Below we’ve shared some creative fence planters.